I have a few K-mount lenses for sale that are not used much anymore, and want to use the funds towards purchasing a new lens. I feel I am offering more than a fair price for a quick sale All lenses are in excellent condition, but the 18-55mm has seen the most use and is in "good" condition. 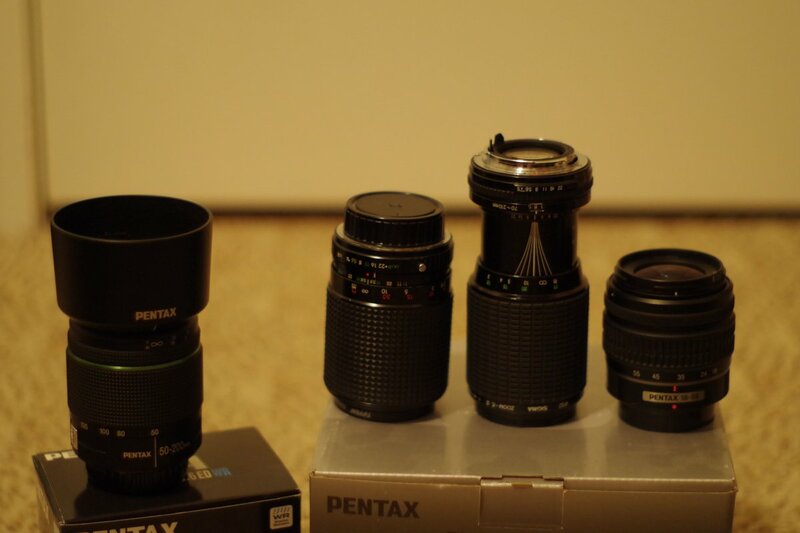 Lenses are being sold all together, and would make a great combo for a learning photographer. The two macro zooms are manual lenses. DA 50-200mm WR: Lens is in excellent condition, purchased a little over a year ago brand new, comes with original box, lens cap, and lens hood. 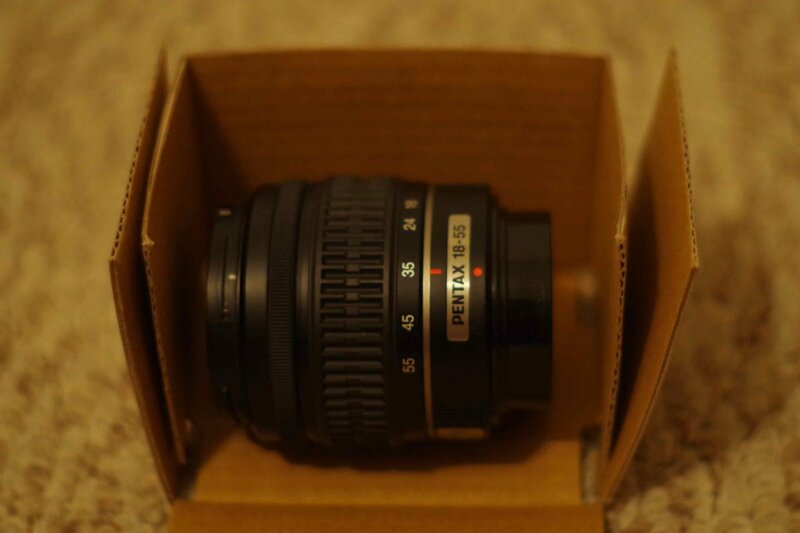 DAL 18-55mm: Lens is in good condition, nothing wrong with optics, no scratches or fungus. Lens cap is missing, but has original lens mount cover. Usual wear and tear marks, nothing major or detrimental to performance. 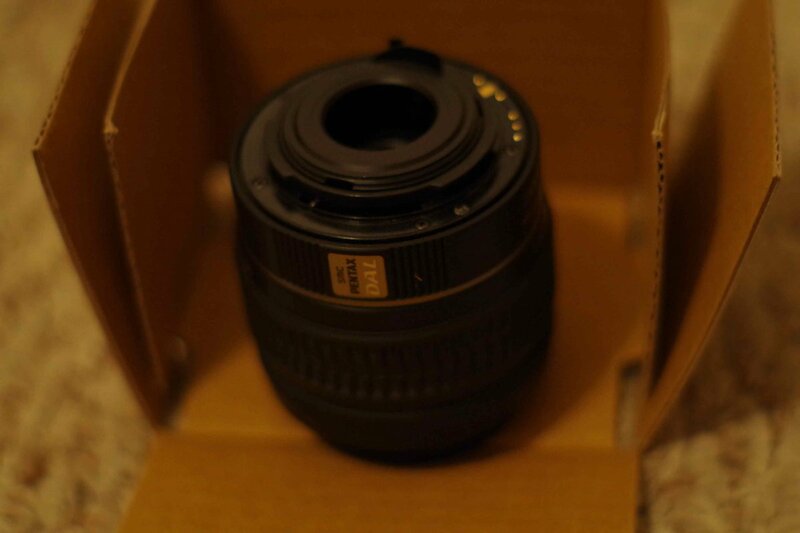 Sigma 70-210mm macro zoom: Excellent condition. This is a fun lens for those who want to learn how to shoot with a manual lens, can get some cool DOF shots because of the focal length. The lens is made in Japan, metal, and feels good in the hand. The focus is fun, and smooth as silk. Really, a fun lens. 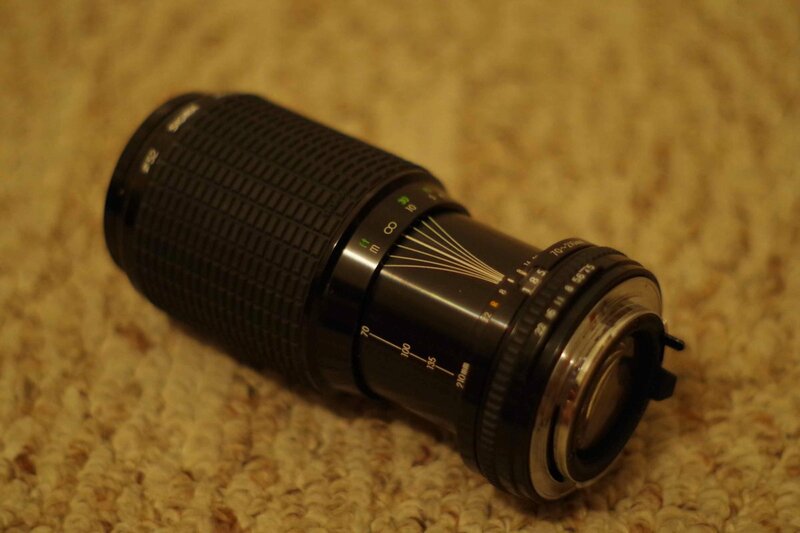 Unbranded 70-210mm macro zoom: Very Good condition. I have searched everywhere on this lens and I have yet to find the brand. It was made in Korea, made of metal, and seems to be quite good quality. 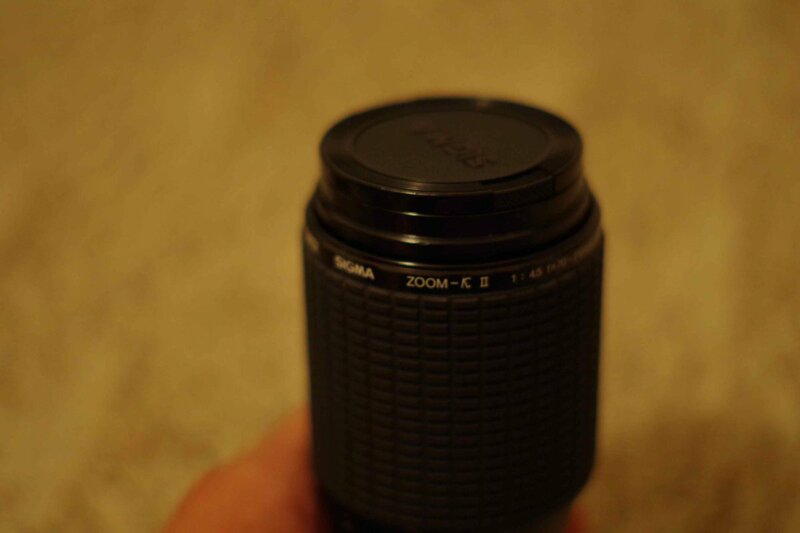 This lens is similar to the Sigma, but the focus works a bit differently. Comes with a Tiffen UV Protector. Last edited by theswiftman; 06-25-2014 at 10:07 PM. Is the 18-55 a wr version ..... And what is the sigma ? A 3.5 -5.6? The 18-55 is not a WR, BUT I have used it in damp conditions (both rain and snow) for extended amounts of time with no problem. Doing this is up to you, but that is my experience with the lens. The sigma is an older manual lens, and is a 4.5-5.6. The lens is in excellent condition.